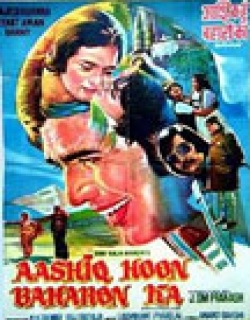 Aashiq Hoon Baharon Ka is a 1977 Indian Bollywood action, romance, social film released on Jan 01, 1977. The film is directed by J. Om Prakash, produced by K. K. Talwar. Ashok (Vinod Khanna) a well versed known scientist in the field of Atomic Energy. He receives higher grades in his college and was sent for higher education in Switzerland. 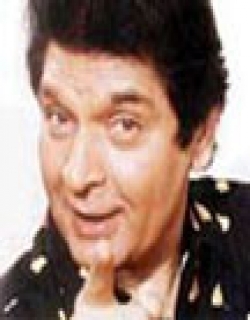 There he meets Jamunadas (Om Prakash) who accomodates him and waiter Murli (Asrani) who cooks food for him. Ashok takes a part in race and wins the race and 200 swiss frank. Vicky (Danny), Jamunadas's son falls in love with Veera (Zeenat). But Veera loves Ashok. This makes Vicky to plot a plan against him and he becomes successful. The plan was to steal the uranium from Ashok, handed to him by Veera's father. He sends Ashok to jail. Ashok then proves his innocence and also catches the true culprit. Vicky then extorts Veera and asks money from her father. Ashok takes the money and goes to catch Vicky and help Veera out. In the course he also gets hold of Vicky who was then handed over to police to come to a happy ending. Tells the bitter sweet love story on a foreing backdrop between Ashok, an idealist Indian youth, who had gone abroad for higher studies, and Veera, the headstrong daughter of an Indian millionaire brought up in western style. The lovers in the final countdown bust a racket of a villainous Indian. Check out this page for more updates on Aashiq Hoon Baharon Ka. This page provides latest and updated information about Aashiq Hoon Baharon Ka (1977) movie which released on Jan 01, 1977. 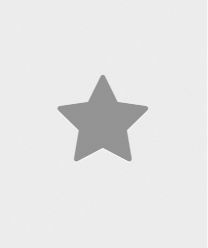 Aashiq Hoon Baharon Ka (1977) is directed by , produced by , starring .We have also provided 0 trailers and videos, 3 photos, 37 user reviews, and 0 critic reviews.Aashiq Hoon Baharon Ka (1977) has received 3.1 rating from user reviews.The overall rating of Aashiq Hoon Baharon Ka (1977) is 61 and movie is 3.1.You can review, like, dislike this movie and also can add to favorites. You can also find information on showtimes, CDs, DVDs, online rental, online free watching.